Welcome to the Esox Family! Have you ever thought about wich different species there are, and how you can recognize them? Now you can! 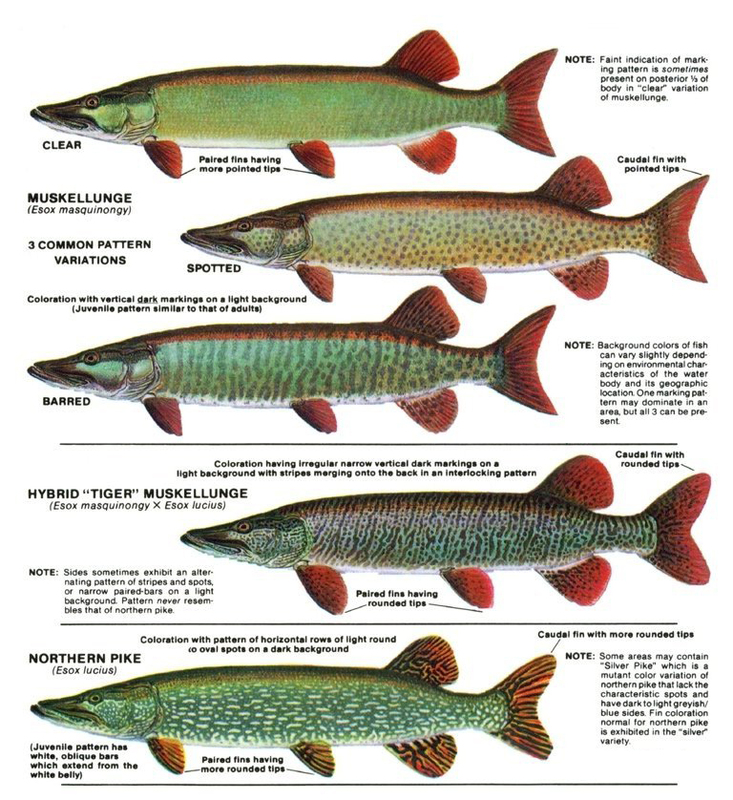 For each individual member of the Esox family, we’ve included a photo and a description, so you’ll never get lost again!